Our veterinarians and staff are committed to providing your pet with the most compassionate and advanced health care available. 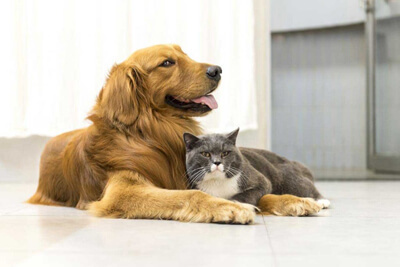 Please call us at (702) 228-4411 or simply click here to email us at info@SunCityVet.com.Sun City Animal Hospital was established in 1993 as a full-service veterinary hospital, providing care for dogs and cats in the Summerlin/Sun City/South Shores area of Las Vegas.As the community flourished, the hospital has grown to a five doctor practice offering services 7 days a week. We offer scheduled appointments as well as walk-ins.